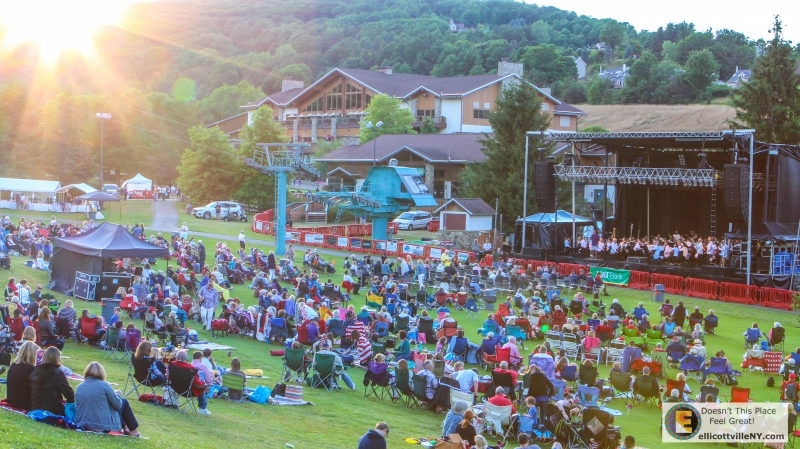 Join in the fun this Independence Day Weekend, when the first fairway at Holiday Valley's Double Black Diamond Golf Course becomes one of the best outdoor concert venues in the region. There's plenty going on in the village over the weekend as well! Gates for both events open at 6:00PM. Opening for Don Felder, is Caitlin Koch! Best known for her performances as the singing rugby coach on Simon Cowell’s production, “The X Factor, USA” (2011). 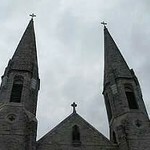 Born and raised in Orchard Park, NY, Caitlin grew up singing in church & in the Buffalo music scene. Don Felder is renowned as a former lead guitarist of The Eagles, one of the most popular and influential rock groups of our time. The band?s record-setting compilation Their Greatest Hits (1971-1975) sold over 29 million copies in the U.S. alone and was awarded by the RIAA the top-selling album of the 20th Century. Currently Don and the Eagles have sold more than 83.5 million albums. A member of The Rock and Roll Hall of Fame since 1998, Felder served as a member of The Eagles for 27 years, putting his mark on numerous Eagles milestones. Felder originated the music and co-wrote The Eagles? biggest hit – the iconic, Grammy-studded smash “Hotel California” – along with fan favorites like “Victim of Love” and “Those Shoes”. He became immediately celebrated for his lyrical, signature guitar work on legendary songs like “Hotel California,” “One of These Nights,” “New Kid In Town,” and numerous more. “Hotel California” was recently voted the Number 1 best 12 string guitar song in the world by Guitar World magazine. The Buffalo Philharmonic will be back for their 26th engagement at the Summer Music Festival on Sunday night. An exciting list of musical greatness is in the works. The evening will conclude with everyone’s favorite 1812 Overture and Stars and Stripes forever to an incredible fireworks display. This is an all age’s event, so pack up your picnic basket and bring the whole family. As always, 12 and under are free to both concerts. he 2016 Ellicottville Summer Music Festival is going to be a THREE concert weekend! On Friday, July 1, Rusted Root (opener TBA) will play slope side. Tickets are $25. Want to come out to all of the shows PLUS a couple meals? We have a VIP Package outlined below! All ticket purchases have a $5 shipping and handling fee per unit.